Sanhar Balachandran is based in San Francisco, California working as a software developer at Credit Karma where he specializes in mobile apps. He graduated from the University of Waterloo with a B.A.Sc. in System Design Engineering. 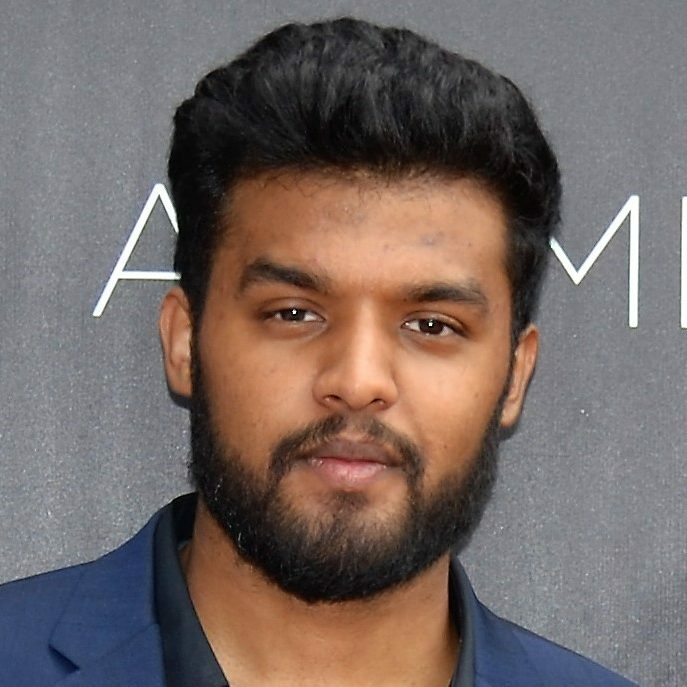 Sanhar has a keen interest in creating awareness about mental health issues in the Canadian Tamil community which motivated him to participate in training workshops such as QPR – More Feet On The Ground. Sanhar was born and raised in Canada and last visited Sri Lanka in 2003. Sanhar will be placed in the position of Graphic Designer in Mannar for approximately one month under the Right of Return program with Bridging Lanka. We asked Sanhar to share some of his thoughts on his upcoming placement. I was born and raised in Canada and my only visit to Sri Lanka was in 2003 when I was nine years old. I have forgotten most of that trip and the stories that were shared to me. I never had much of an opportunity to give back to my Tamil community. I was occupied with school and extracurricular activities for the past 20 years. Being a recent graduate and having couple of months to explore, I seized the opportunity of becoming a diaspora changemaker with comdu.it. I’m very fortunate to work with Bridging Lanka in Mannar to help with promotional work by creating websites and doing graphic design work. This will be one of the many initiatives that I’m hoping to take part in the near future. I’m looking forward to this journey – to not only to share my knowledge and skills but also learn from the community’s strength, knowledge and resilience. Stay tuned to this blog to follow Sanhar’s work in Mannar this year.